Learn more about the landscape & low volt lighting company making a difference in Texas and beyond. 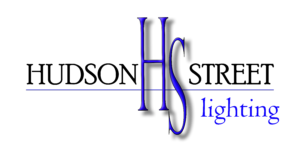 At Hudson Street Lighting we specialize in one thing, outdoor lighting. Perfecting this art for our customers is our passion. You’ll see the difference in our premium quality materials, attention to detail and our exceptionally responsive customer service. 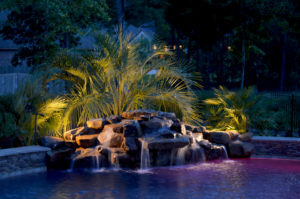 But the biggest difference is the professional delivery of your custom lighting design which adds the “wow” to the watts and gives your landscape its stunning aesthetic appeal. It all adds up to confidence: knowing that you’ll be proud of your lighting every time the sun goes down. The owner grew up in the lighting industry with the passion handed down from his father. He began installing low-voltage landscape lighting in 2003 and hasn’t looked back. With 15 years of servicing the outdoor lighting installation markets in Texas, best practices have been realized and adopted to ensure a maintenance free system every time. Our installation materials do not come from a Big Box store. Our fixtures, transformers, wire, and most importantly, our connectors are all directly shipped from manufacturers that are backed with a 10 year product warranty and a 2 year install warranty. 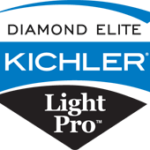 We are a premiere provider & installer of quality Kichler LED lighting systems. 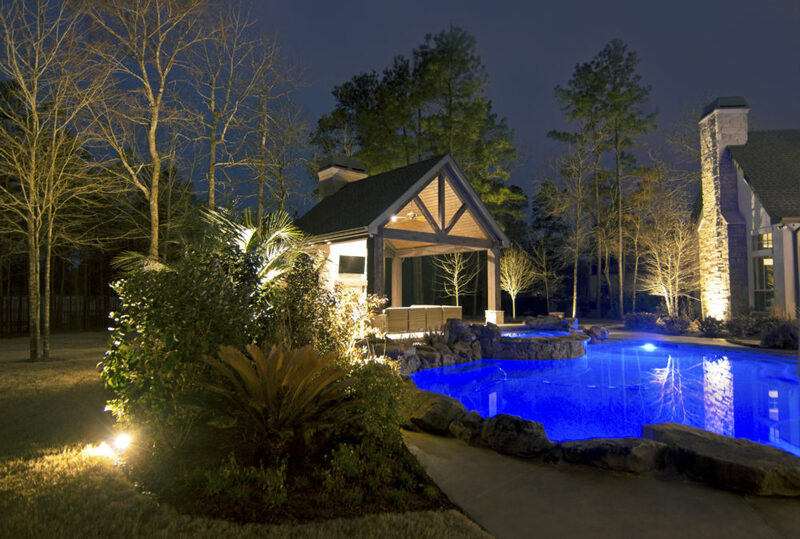 Visit our Landscape Lighting Pricing & Packages page to learn more about starter lighting packages we offer and can customize to your needs. Let’s get creative! We’ve learned that no one has the same idea for their perfect lighting design. There are many different techniques to use, depending on your desired effects. 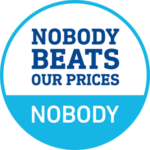 We can help layout the most efficient lighting plan possible while exceeding all your expectations, providing TRUE VALUE. 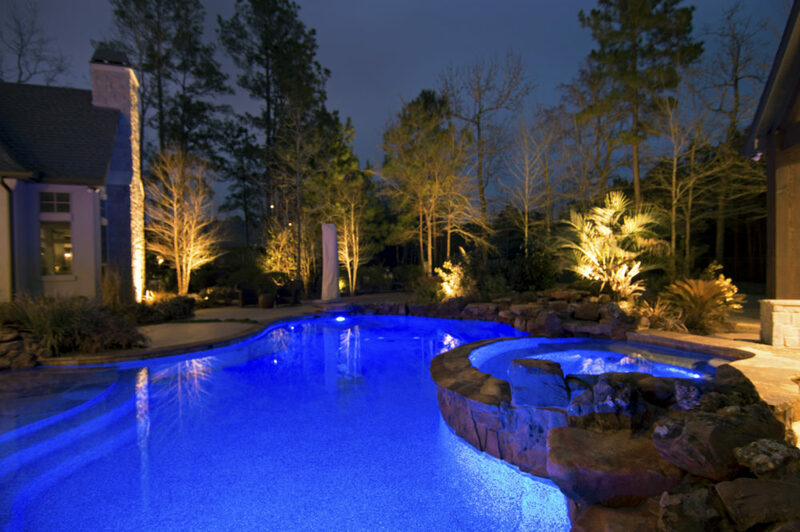 View our full line of Outdoor Lighting Services to learn more about how we can help. Visit our Landscape Lighting Blog page to find resources, tips, and other information about outdoor lighting & more! We take the time to answer commonly asked questions to help you know what are the best landscape lighting practices and products. Visit our Landscape Lighting FAQs page to find more answers or just give us a call today! We are locally owned and operated from The Woodlands, TX with the owner overseeing every installation. This guarantees quality work on every job we’re awarded. We have continued to keep our overhead costs low to offer the best possible price for a professionally designed lighting installation. We appreciate your interest in our services, visit our Process & Advantages page to learn more about our company. 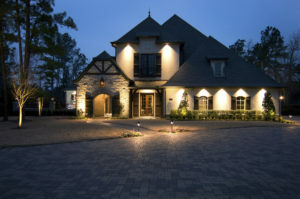 Hudson Street offers the most affordable custom landscape lighting from Houston to the Hill Country. 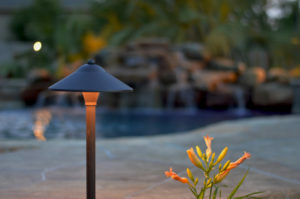 Outdoor lighting creates a warm glow, making your outdoor living space more inviting and enjoyable. A properly designed LED landscape lighting system can deter a potential burglar and prevent trip hazards. Let us Light up Your Landscape Today!